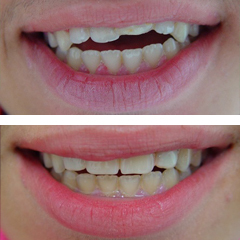 Gap between front teeth or diastema as called, is a controversial issue in smile esthetics. A lot of people consider it as part of their style and they wouldn't change it for anything. 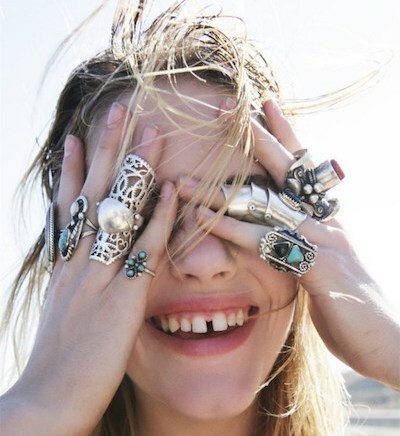 Lately, we see a lot of fashion editorials with models showing their teeth diastemas. The truth is that beautiful people styled nicely with good lighting and beautiful clothes, can make even the biggest diastemas look good. Since most of us though are not as good looking, nor styled as nicely as the models, we tend to focus on small imperfections that bother us and we often look for an esthetic solution. Teeth diastemas is one of the most common reasons that brings patients in our clinic, proving that people often think of them as a problem and wish to have them closed. 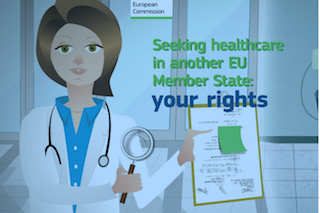 You have the right to be informed about the treatment options open to you, how other EU countries ensure quality and safety in healthcare, and whether a particular provider is legally entitled to offer services. The European Commission has published a nice leaflet that you can find here. Make sure the you read it thoroughly and check back with us regarding your options on dental treatment. Dental implants have helped thousands of people improve the quality of their lives. Treatment with dental implants require time and money though. How are you going to make sure that your implants will last a lifetime? 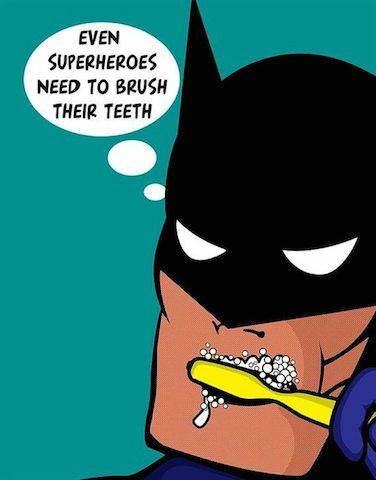 The quick answer is by taking good care of them and by visiting your dentist regularly. Let me explain myself more. Dental implants do not have the common tooth structure. 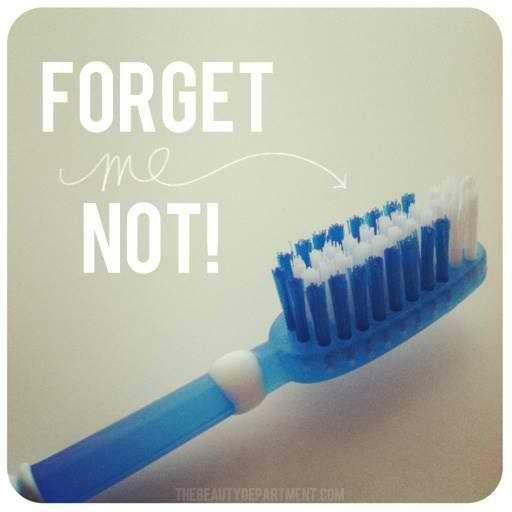 They don't have enamel and dentin that warn us if they are threatend by decay. Dental implants do not get decay. The problem they are more possible to encounter is called peri-implantitis and is a disease that results in bone loss, implant mobility and finally the loss of your implant. Check this helpful info graphic, provided by the American Academy of Cosmetic Dentistry. You'll find information everybody interested in porcelain veneers, should know. 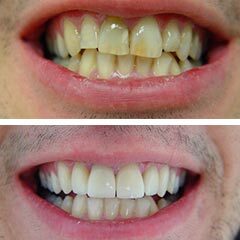 Porcelain veneers can change your life. Take advantage of the better prices you can have in Greece and have them made in our practice with the help of our experienced Prosthodontists. Bad breath (or halitosis), may result from food or smoking but this is usually temporary. In 90% of the cases, halitosis source is the mouth, although there are cases where halitosis may result from diabetes or gastro reflux. Basic reason that causes bad breath are bacteria. Implant treatment takes time, because of the osseointegration phase. Provisional or temporary prostheses are often needed during your implant treatment, depending on your case. If for example, you are missing one or more anterior teeth, then a provisional is extremely important for esthetic purposes mostly. A Maryland bridge or a removable acrylic prosthesis can be of a great help. 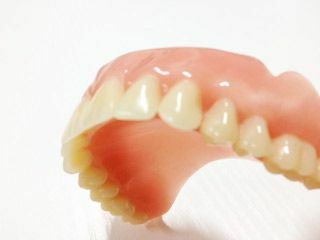 In case you are missing one or more posterior teeth, you may or may not need a provisional prosthesis. If you can chew with the rest of your teeth or the missing teeth do not show during function, then staying without a temporary restoration may be a choice.